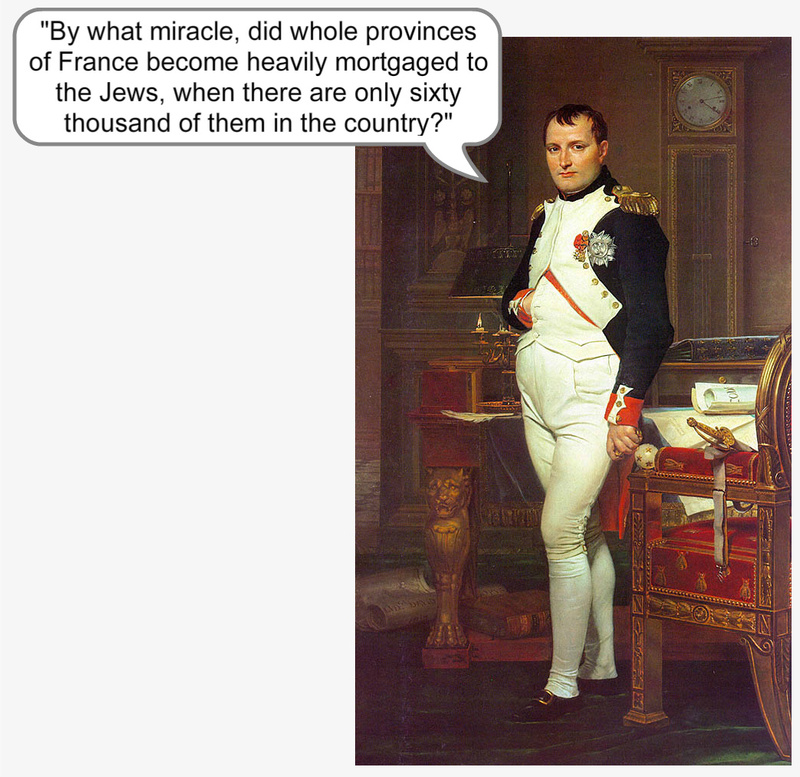 [I found some quotes from Napoleon about the Jews which I put below. This shows you how he changed AFTER he had freed them and then saw what filth he had unleashed upon France! This is the same as Martin Luther who was friendly to the Jews and then wrote the book: Of the Jews and their lies! Even Dr Goebbels in his youth saw nothing wrong with the Jews until later when he was older. This is what all people go through. They realise that the Jews are liars, tricksters and filth. Once they know what the Jews are, they have nothing but the utmost contempt for them! ← The anti-Semitism racket: How Jews get away with their crimes!